On Saturday 10th December we have our parish Christmas Concert. Click here to see the video if you receive this post by email. 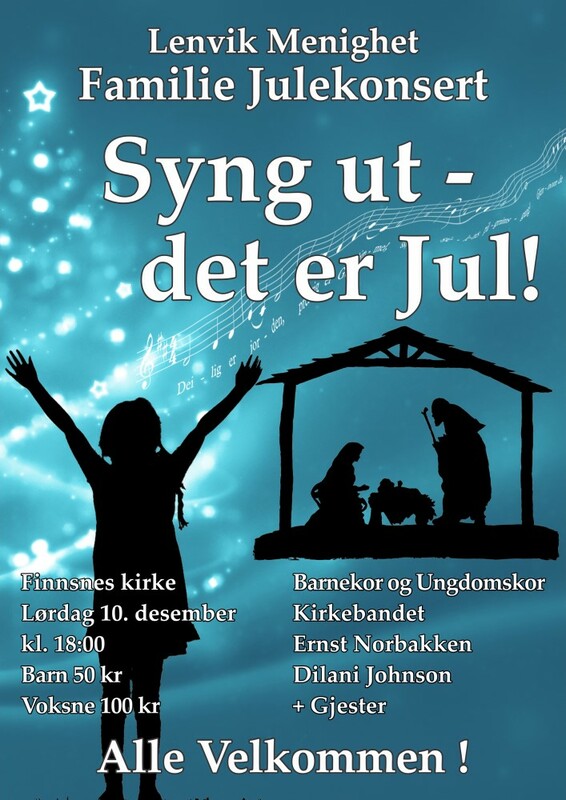 The program will include popular Norwegian Christmas carols, classical vocal solos, new and traditional choir pieces and a bit of a surprise.